MODUS Flatwall has been designed with build efficiency and ease of installation in mind. Making it an ideal solution for 'fast-track' refurbishment projects as well as new build. It's available in three standard widths: 450 mm, 600 mm and 900 mm. 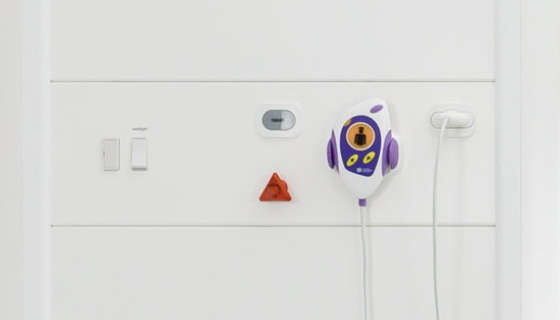 For both flush and surface mounting. Although our design team is ready to discuss non-standard build specifications. 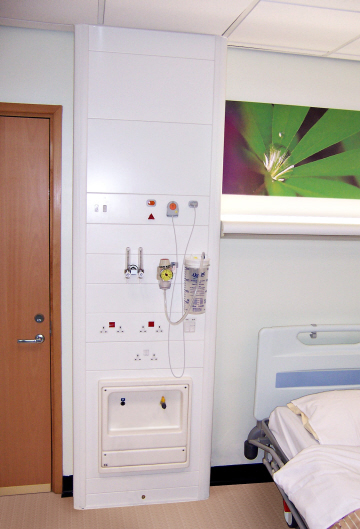 Units come in 'white' with the option to choose an alternative RAL colour to match hospital decor. Matching horizontal units are also available as well as wall mounting LED luminaries with complementary profile. Modus Flatwall meets current HTM and all other relevant standards, guidance and practice.